Every project starts with an idea. It may be as broad as just wanting a new home, or you may have been thinking about it for years. Either way, the decision to self-build is an exciting one. Below are some thoughts on this decision and some of the first steps in getting started. A more hands-on approach to the design of your home. As the name suggests, the ethos of self-build is about taking direct control of the project. In addition to a closer relationship to the process, making more use of your own time can also save money. There is a sliding scale between a traditional project and a full self-build project. On a traditional project the client has control over the most important decisions, such as appointing the design team and agreeing the design, but all aspects of the building work would be executed by others. In a part self-build, the client's role is enhanced to more of a project manager, including sourcing some of the larger items and appointing works-package contractors. A full self-build would put the client in full control of all material and labour, possibly even doing some of the work themselves, and putting them effectively within the project. Whilst these differences will mainly be apparent during the procurement and construction phases, they can also influence designs. We work with clients to help them to decide the extent to which self-build is right for them, and then stay with them throughout the process. One of the first steps in a self-build project is to find a site. It can be difficult to decide whether a site is suitable for your dream home, when it has yet to be designed, and the design may in fact be a response to the site. Our advice is to look for a site in a location that suites you, using much the same criteria as you would when looking for a pre-built house. We can advise you on the feasibility of building on the site before making a purchase. The site is the single largest expense on a self-build project, so it makes a huge difference whether there is already permission to build on it. A site without Planning Permission will cost substantially less than one with Planning Permission, but of course you take-on the risk of whether or not permission can be obtained. A happy medium can be to purchase a site with Planning in Principle, enabling the detailed designs to be developed specifically for you. Exploring possible sites can be an enjoyable experience. 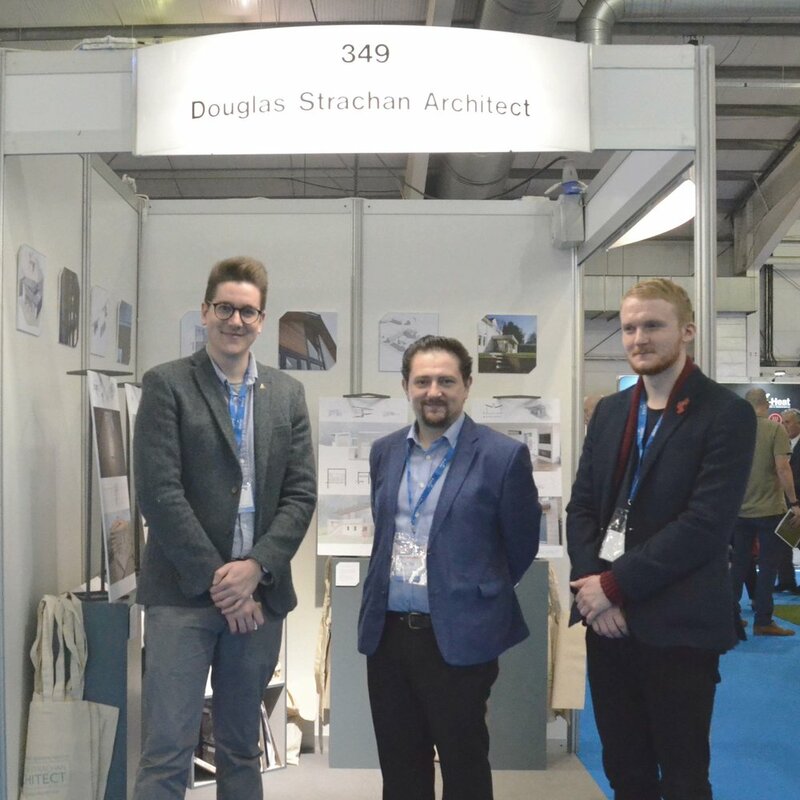 There is a tremendous amount of information available for prospective self-build clients, including a wide range books and some popular conferences. 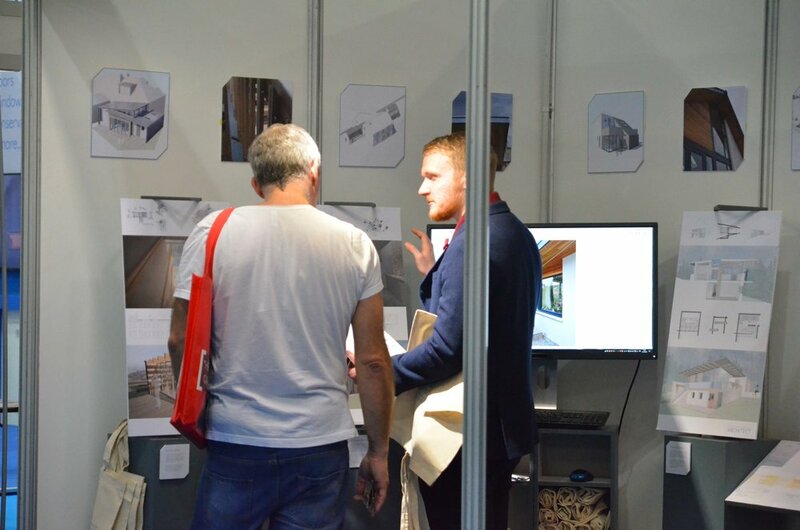 Manufacturers and suppliers and much more open than ever before to speaking straight to end users, providing user-friendly information and appearing at trade shows for self-build clients. It is nevertheless worth noting that as these companies are ultimately trying to sell products, they are not impartial. Self-build clients are naturally keen to familiarise themselves with all of this information in order to make informed decisions. Attending events such as the Home Build and Renovation show is a great way to start, so we often participate in these. Thereafter, we are happy to help clients as they navigate the information available and work with them through a decision making making process.